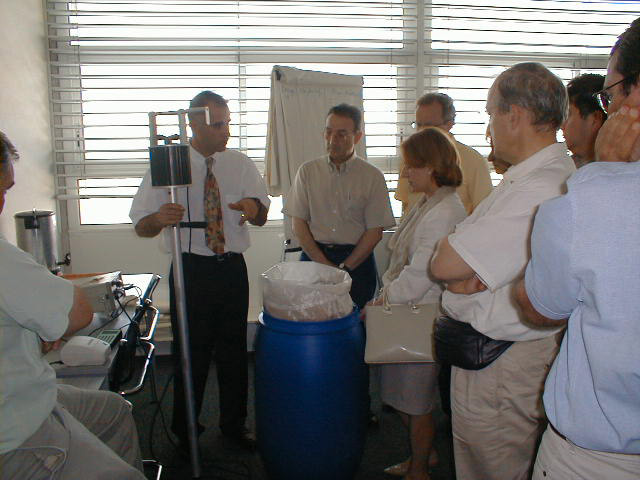 Since 1997, SYSTELIA Technologies has been developing, decision aid equipment for industry applications. 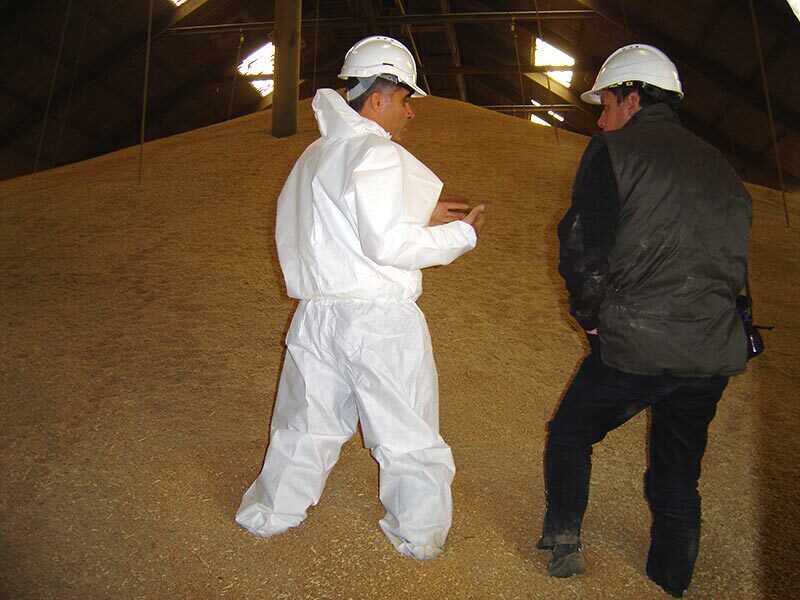 The R & D and the industrial tools of SYSTELIA Technologies are mainly driven to the food industry and especially the grain and pulse storage sector. EWD ™ products line results from this strategy. All the developments EWD™ were made in close partnership with the « Institut National de Recherche en Agronomie » (INRA) in Bordeaux (France). 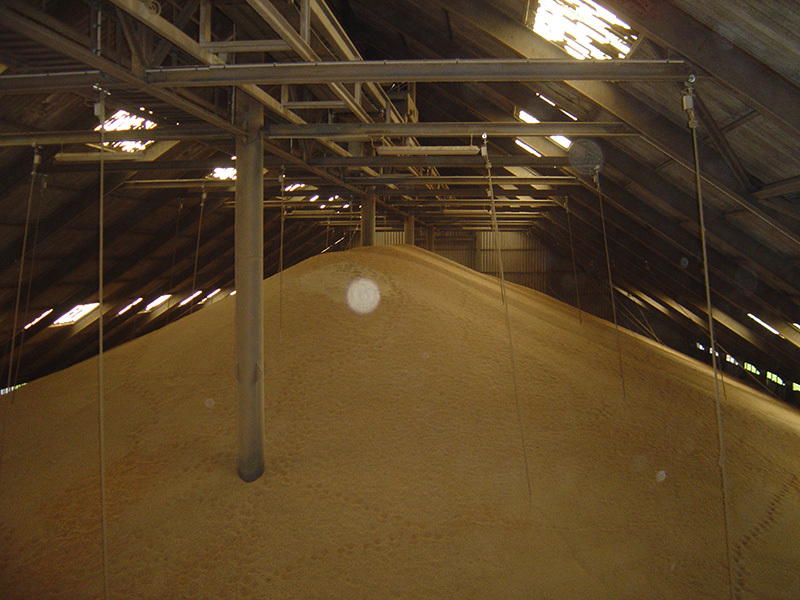 Following the development of European Commission legislation which prohibits the use of some active substances (including dichlorvos and malathion, at the end of 2008), and defines the new maximum pesticide residue limits in grain, France AgriMer conducted a qualitative and quantitative study on our EWD™ insect detection equipment in stored grain in bulk. 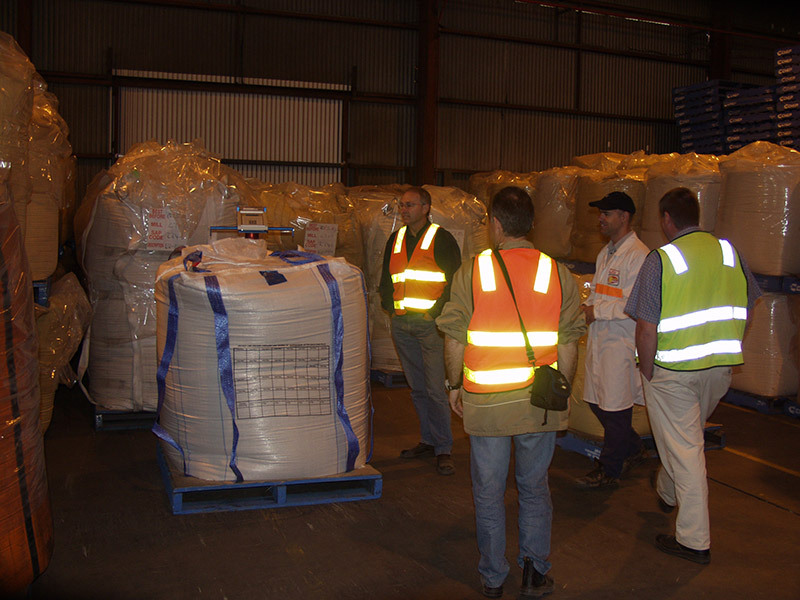 France AgriMer results show that EWD™ is particularly relevant for the prevention strategy combining methods of detection and control methods against insects. This study shows the recognition of this national public laboratory, which conducts missions on behalf of the State, in conjunction with the Agriculture, Food and Forestry Ministry to our EWD ™ products line. The recent partnership (since 2011) with ARTERRIS, CEREVIA and SUD Céréales cooperatives on these topics is the illustration of the common wish to develop a win/win partnership.